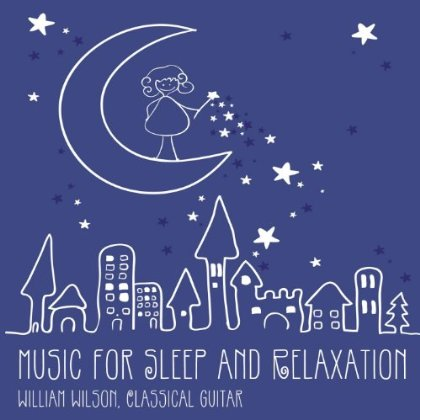 That’s right, folks, Guitarist Extraordinaire William Wilson has released a new album. You know the drill – head on over to Amazon or iTunes and buy, buy, buy! The dude has a mortgage now! Plus, it’s good and stuff. I heard C chords echo in the dark near the Tannhauser Gate. But thanks for catching the reference. ‘Wake up: Time to die!’ is my new favorite Ash Wednesday exhortation.